Image courtesy of Post Typography. Getting paid to play in the dirt. If you’re like most people, you probably toil away in a job or career that amounts to little more than a paycheck. Relatively few people are fortunate enough to do what they love for a living. But that’s no reason to abandon your dreams. For gardeners looking to find outdoor-related employment reflective of their passion, navigating the listings on Monster.com, CareerBuilder.com and Craigslist is only a start. ThelandLovers.org lets job hunters explore career path possibilities based on their interests, background and experience. 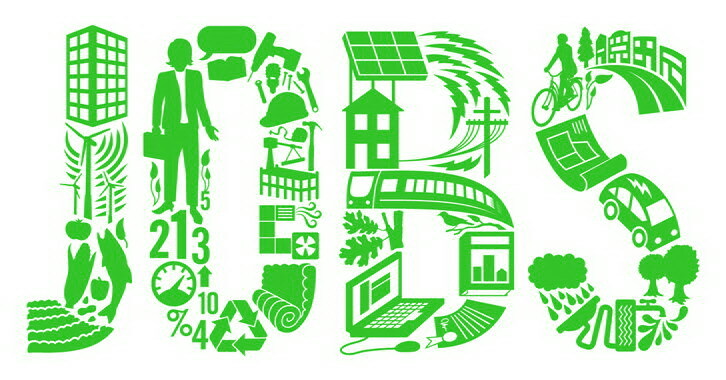 Hortjobs.com offers a national searchable database of jobs in gardening, horticulture, botany, landscaping, nursery and greenhouse management, forestry, environmental science and other green fields. Well, what are you waiting for? This entry was posted in Gardening, Uncategorized and tagged garden employment, garden jobs, horticulture employment, horticulture jobs, Hortjobs.com, Jobs in Horticulture, LandLovers, landscaping employment, landscaping jobs. Bookmark the permalink.